We love our pets, they can be sweet, adorable, and cuddly and yet they tend to have accidents and urine on our nice area rugs. There are three typical components we tend to see due to pet urine damage: staining, color bleeding and smell. 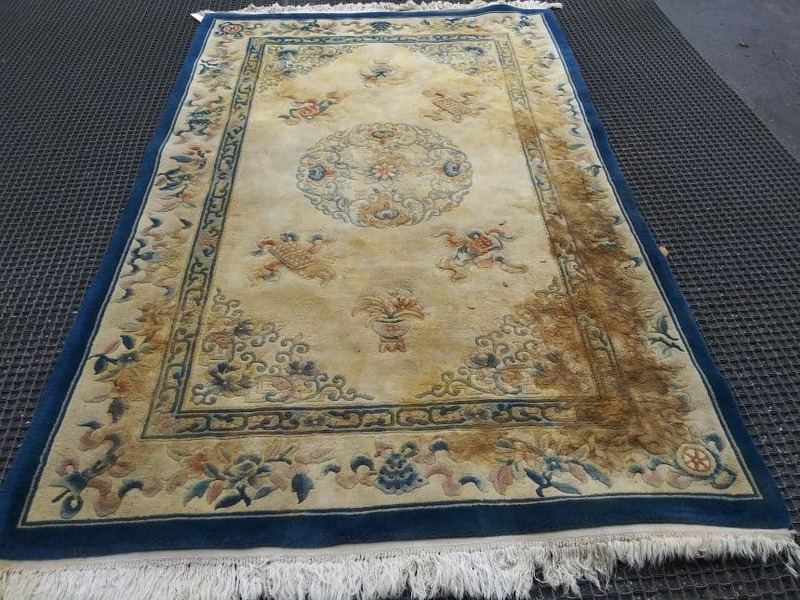 Let’s cover the odor issue first as that is one of the largest problems we deal with every day with your rug cleaning Tampa. There are several factors that come into play when determine how strong urine in your area rug smells. The construction of the carpet, fiber type, density (synthetic or natural-wool, cotton, jute) and the diet of the pet, all of this relates to how much salt crystals hang into the rug. Many people don’t realize that the residue that is left behind from urine are salt crystals, when the moisture evaporates the crystals are left behind. Those salt crystals react with moisture in the air and area rug that then produce a gas and that is what we smell, is the gas coming off of the salt crystals. You may notice if you have urine spots in your area rug cleaning that at certain times of the year are stronger. Most homes have less humidity in the air in during the winter with the heat cranked on, low humidity and cool dry air outside. In spring and early summer our heating systems in the home are used much less, air conditioners are on, doors and windows are left open to let in fresh air. The fresh air has moisture or humidity, which causes the odor to be stronger. If you don’t take action with the removal of the salt crystals urine spots can give off odors for many years. This isn’t something you can easily just air out like a musty piece of clothing from your closet, by hanging outside in time the air will remove the odor, urine salt crystals need to be removed out of the fiber. There are many products available on store shelves that claim they will remove pet urine odor from you area rug cleaning Tampa, FL but most all are cover ups or perfumes like; Febreze, Natures Miracle and Clorox pet odor removers, to name a few. These deodorizers cover the offending urine orders by putting an even stronger scent on top, this is a very temporary solution and most of the time does not mask the urine smell whatsoever. The most effective method for urine removal is to be able to clean out the urine and remove the urine salts entirely. We normally see urine stains in lighter colors; white, beige and light colors. Urine has the ability to pull tannins or a darker color dye out of natural fibers such as cotton, wool or jute.You will often see where a pet has had an accident leaving a light brown ring with the appearance that someone has spilled a cup of coffee in the area. You want to act fast and try and soak up as much urine as you can before it sets in. You can dab a cloth in water and apply pressure until the stain is removed and or dried up. 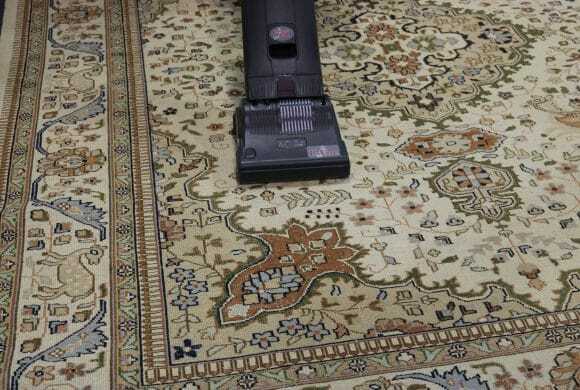 You will then want to immediately call Area Rug Cleaning Tampa. The goal is not leave anything in the rug to cover up the urine smell, leaving the carpet fibers very clean and fresh smelling with no added chemicals or perfumes. Once you notice the first urine stain you’ll want to rinse the area thoroughly with clear water. Use a wet/dry vacuum with the wet filter installed to extract the moisture from that area, repeat the process two or three times. Put a fan on the area and be sure to protect the floor underneath. You can do this by putting a towel or cloth underneath while it dries; regardless of whether it is carpet or a hard-surface, moisture from the rug can cause damage to the floor. Sometimes the urine issue can pop out without even knowing it. For example; an area rug that does not show staining, yet after time with continuous wetting, it will still present itself all of the sudden with a strong odor. Perhaps it is a room that is not visited very often, only to notice one day that there are stains taking over one corner of the rug. Whatever the situation or problem a majority of the time a solution can be remedied based on options given and a decision based on the rug owner to meet their expectations of results and costs. Pet urine stains are amongst the most difficult stains to remove from your rug cleaning near me. While the stain itself is typically easy to remove, there are many variables when it comes to the removal of the odor. From the changing PH levels as the urine dries, to the fiber type and construction of the rug, these different variables play a huge part in the removal of the urine stain. Many times, the stain can cause permanent damage. 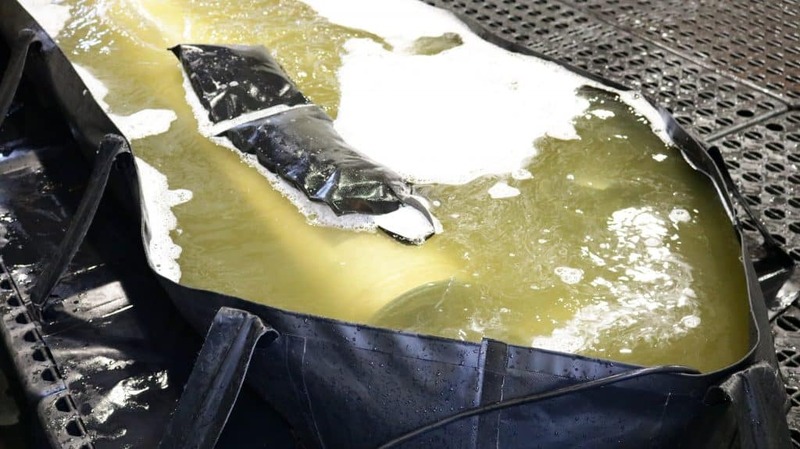 Your best option in these type of situations is to call a qualified professional to take your rug for a full submersion cleaning. The longer you wait, you may become nose blind to certain odors in your rug and your home because you’re around them so often. But once you’re in another environment, it’s almost like those smells double in intensity. Well, bottom line is, we don’t want anyone thinking this way about your rug and home, so let’s discuss the best ways to remove these different kinds of pet odors. 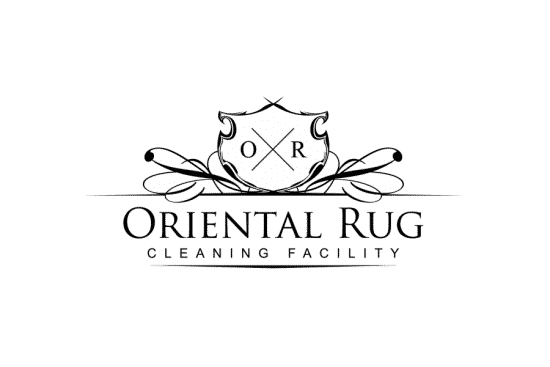 Call Oriental Rug Cleaning Tampa today at 813-344-5112 or you can click on the live chat option on our website and we will be here to answer any questions you may have or book your next area rug cleaning near me. 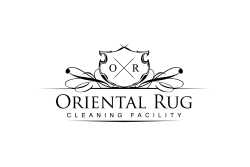 JR is the owner of Oriental Rug Cleaning Facility and creates all of his own content provided to the website.